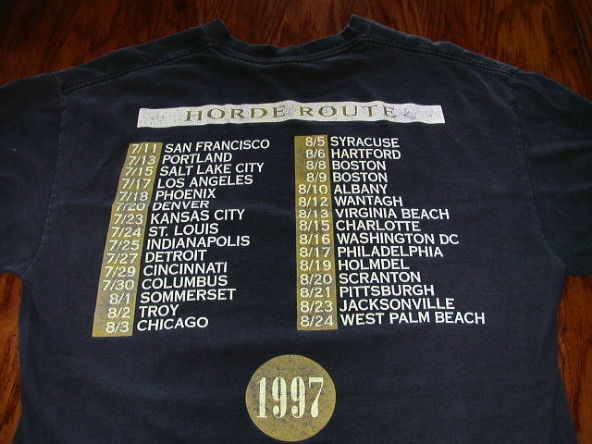 I like concert shirts that say the date and places on the tour. These shirts only usually get made for large tours, and I tend to see mostly small, independent bands. Oh well you can't have your cake and eat it too.